How to use plastic granulator correctly? Plastic granulator is a commonly used plastic equipment in the waste recycling industry, but to figure out the effective operation method of it is also a problem, which urges for a solution. 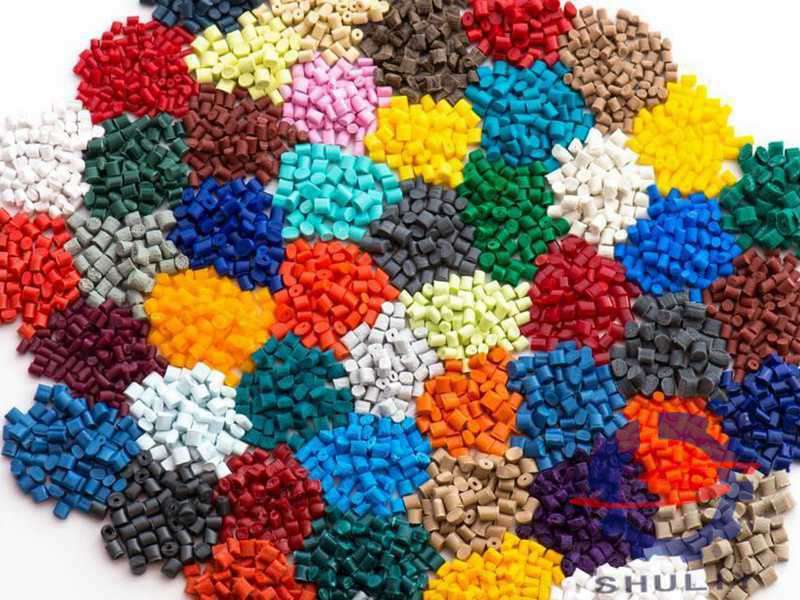 Only by the correct use of the plastic pelletizing machine, can ensure its normal operation and ideal effect. In order to ensure the plastic granulator can fully achieve the desired effect, operators must choose the correct way of operation in the process of use. 1. After using for a certain period of the plastic granulator, a certain amount of lubricating oil added regularly, so that can greatly reduce the friction between parts, but also can effectively extend its service life. 2. After a long period of use of the plastic pelletizing machine, the relevant inspection must be implemented to make sure the fasteners of the granulator are in good condition and to see whether there are abnormal loosening in the comprehensive parts. 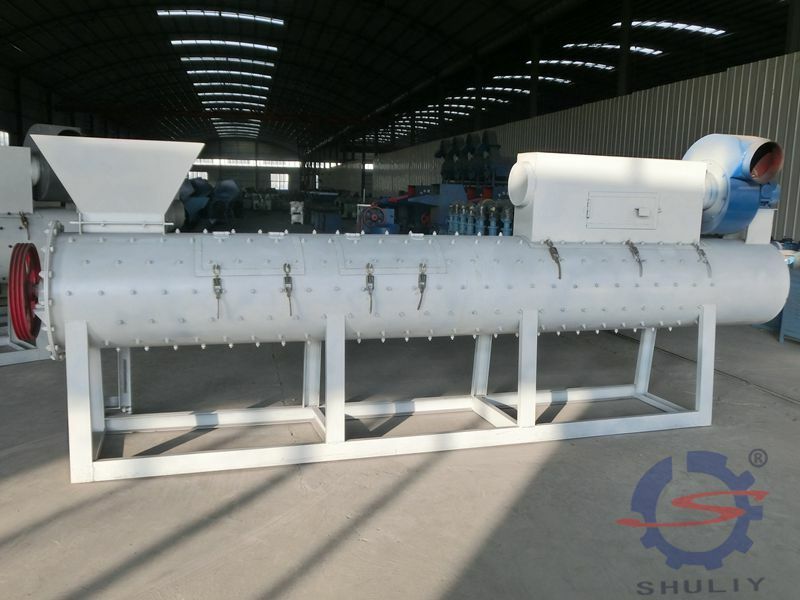 If these problems not be solved in a timely manner, the granulator, during the operation is prone to encounter with a variety of problems, and do serious harm to plastic granulator then cumber the regular operation of the pelletizer. 3. During the operation of production equipment such as plastic pelletizing machine, operators and supervisors shall be done related inspection work and tackling the problems constantly. The inspection needs to be attached great importance by operators and inspectors, because only by checking and inspecting regularly can operators know whether the pelletizer starts wearing, loose, be damaged, and corroded and solve problems timely, and ensures the there is no damage caused during use. 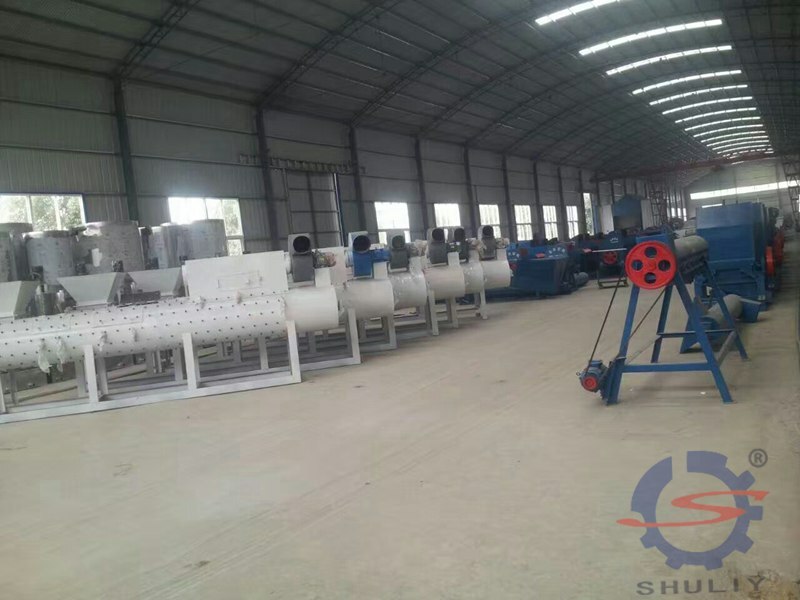 Plastic granulator Shuliy machinery exported is characterized by its high quality, and to ensure the satisfying user experience for customers during the plastic granulator operation is where our mission lies. A plastic pelletizing machine as a plastic recycling equipment has the feature of environmentally friendly, but also favored by its great economic value. 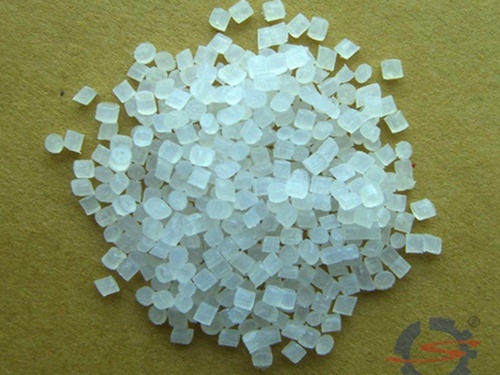 If you are interested in our plastic granular machine, you can leave a message below or leave your e-mail address, we get back to you as soon as possible.